Shanquil Merriwether – Community Activist / Milwaukee Chapter Pres. Action Network. 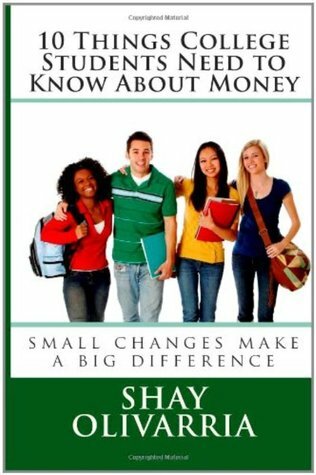 As a special treat I’ll be providing a discount code to purchase 10 Things College Students Need to Know About Money and Money Matters: The Get It Done in 1 Minute Workbook. Listen in online or by phone Saturday 4pm PST and 6pm CST.